Used shock absorber top mount upper rubber bush, Mazda MX5 mk2 1998-2005. UM00844. 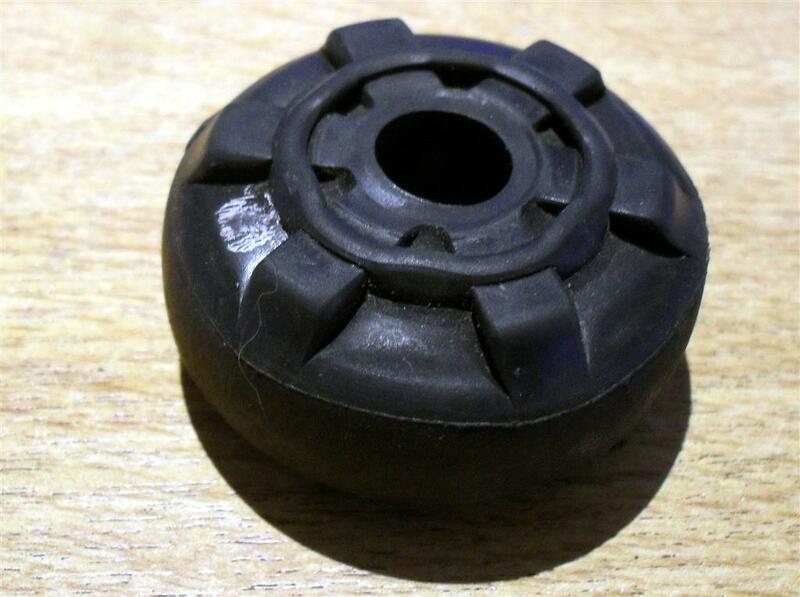 Used shock absorber top mount upper rubber bush, Mazda MX5 mk2 NB series 1998-2005.